Plunge into the sea with Barrisol Imprimé®! 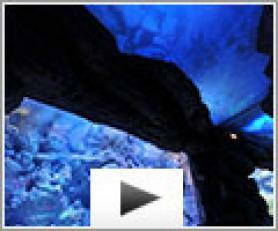 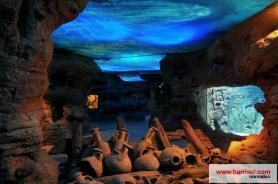 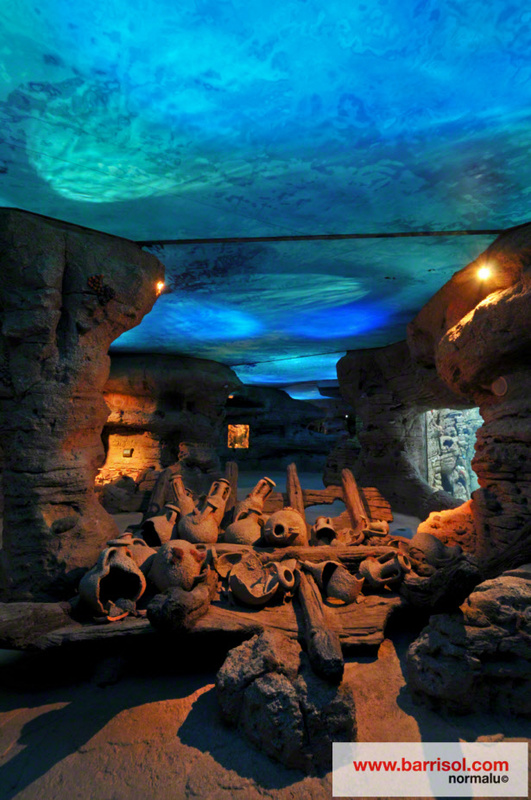 The aquarium of Palma de Mallorca presents the undersea life in a new astonishing way. 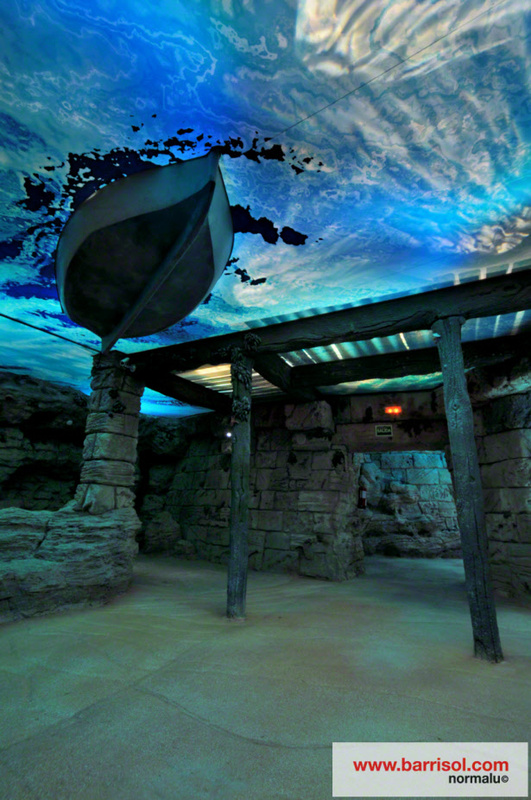 The architect Alvaro Planchuelo reproduced the real atmosphere of the seafloor. 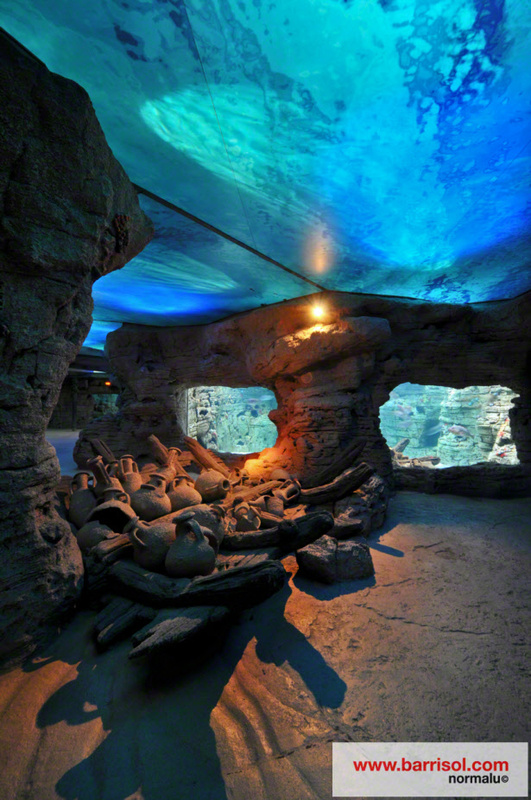 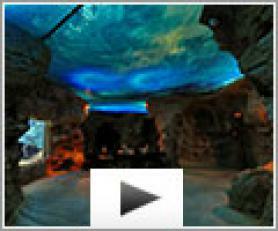 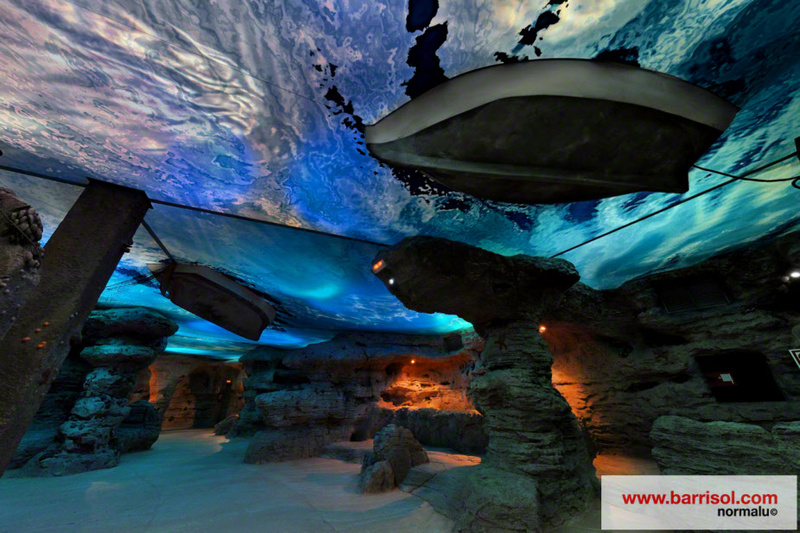 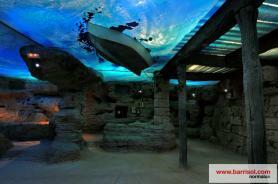 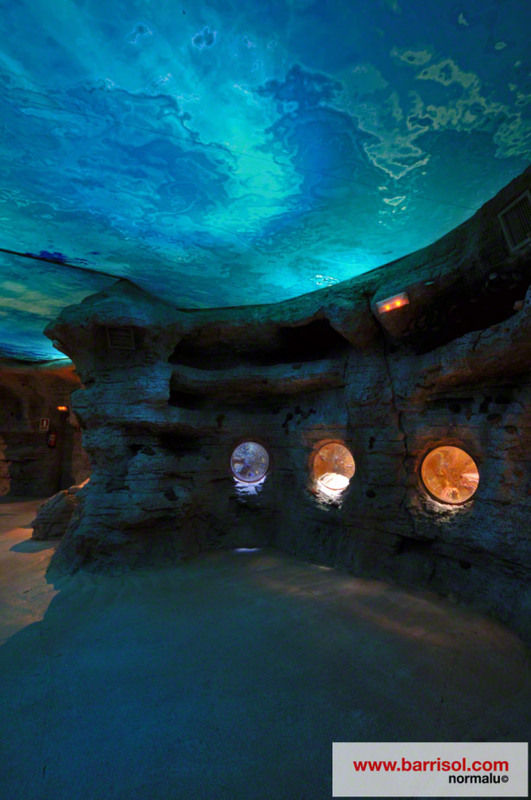 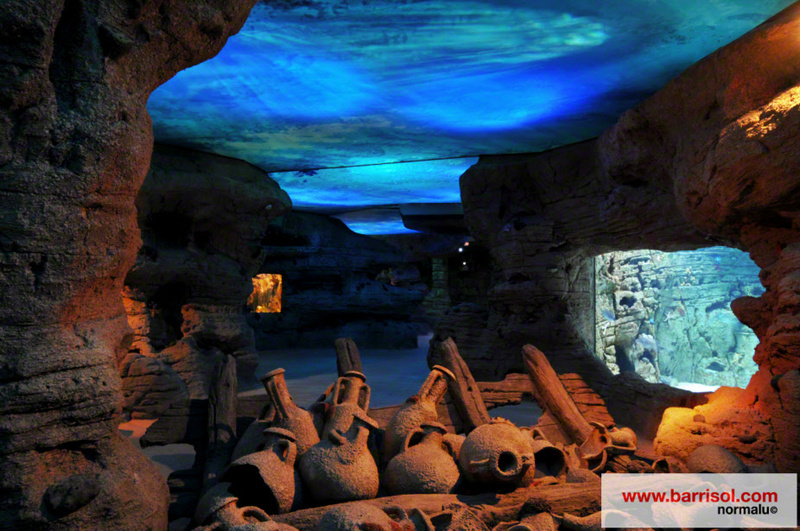 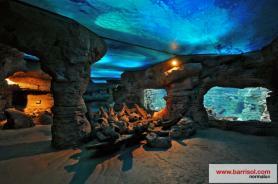 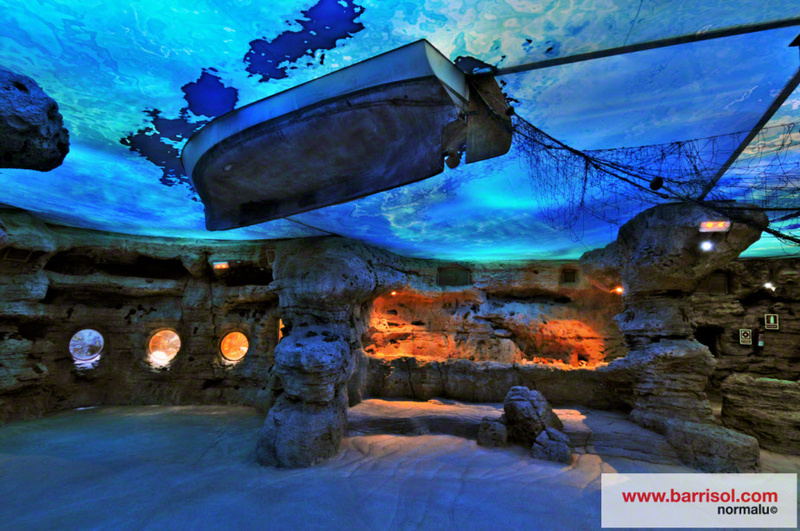 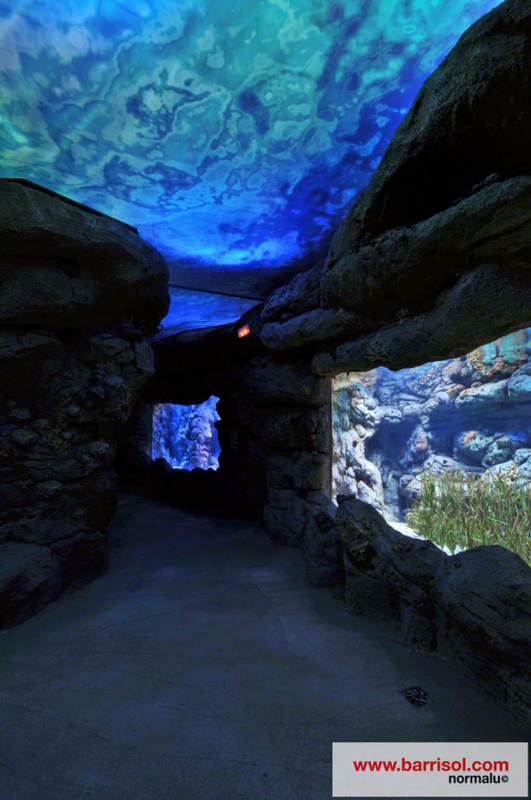 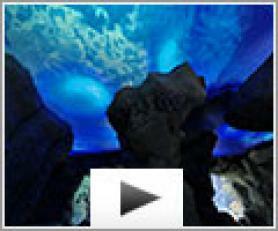 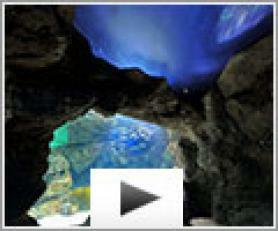 For this exceptional realization, he chose Barrisol® printed stretched ceiling to reproduce an undersea sight. With a translucent finish, the printed ceiling allowed the integration of specific lighting effects to make the show even more striking. 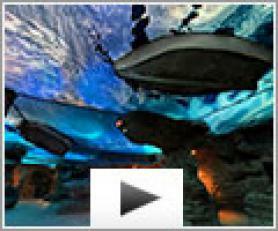 An undersea travel not to miss!